The National Police detained 4 people when they docked a boat that transported the drug. 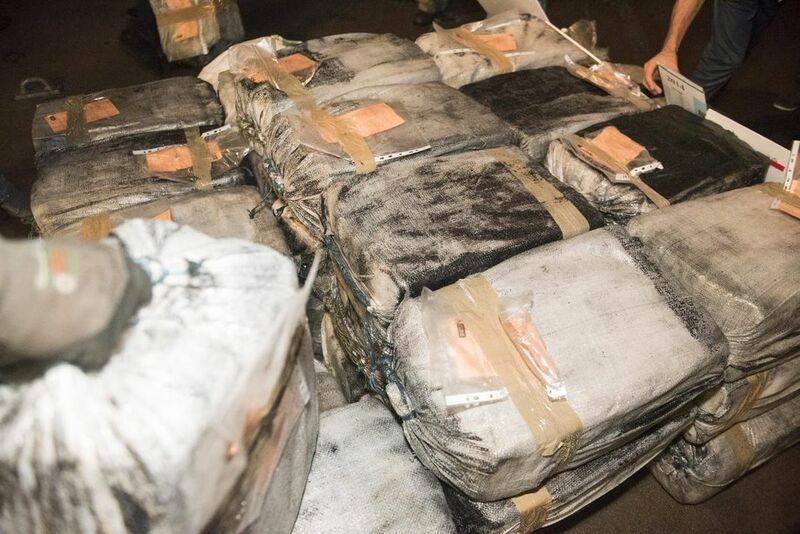 The operation Garagoa began last November when the information and intelligence services of @Policia get to know that a container ship coming from Colombia is, in fact, a freighter full of cocaine. Drugs that go destined to the Spanish and European market and that will be unloaded when the ship docks in the Port of Huelva. The narcos had hidden the narcotic on the ship’s keel. In fact, they had even divers already hired to take out the stash, which then would be distributed in several cars. 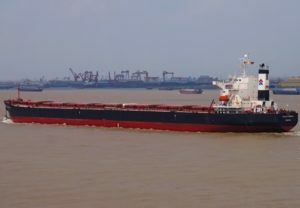 María López, spokesperson for the General Directorate of the Police, has indicated that the freighter was being controlled on its way across the Atlantic Ocean until it landed in the capital of Huelva. From that moment, the agents suspected that part of the cargo was destined for the European market. One of those cars full of cocaine hydrochloride was the vehicle that the agents knew arrived in Madrid, and more specifically at the Atocha station. In its parking lot the pass was produced, that is, the organization delivered the cargo to those who are directly engaged in selling doses. At the bird station, the police were waiting for them. The Garagoa operation was about to be completed. Four people have been arrested, including a Colombian citizen, the envoy of the drug cartel to Spain.